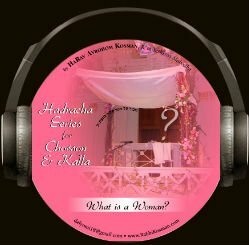 The Gemara tells us to honor one`s wife even more then oneself. 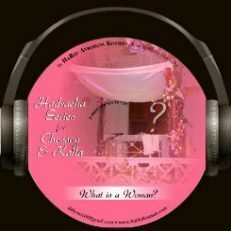 What is so special about the Woman? A mega-must for husbands, future husbands and future wives.